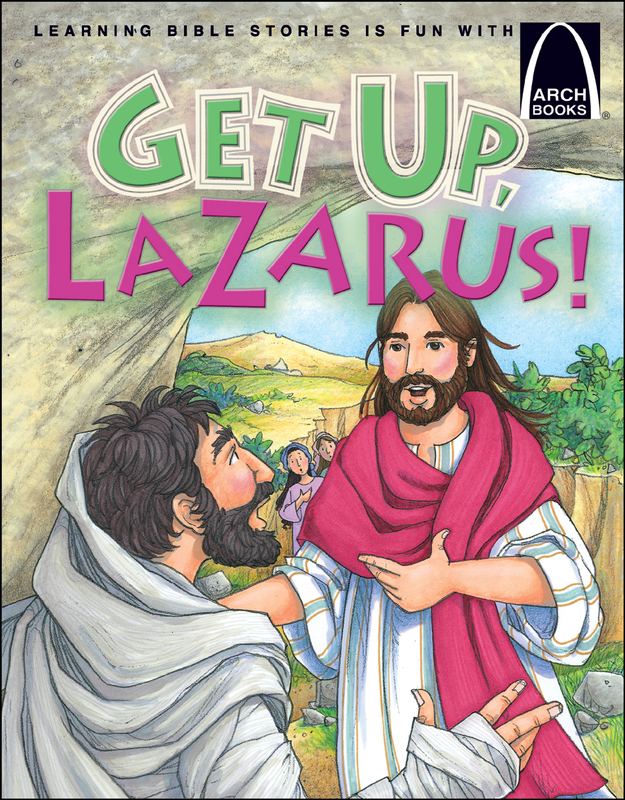 This book is the story of the death and raising of Lazarus (John 11:1-44). This product is part of the Accelerated Reader™ program and carries a point value of .5. 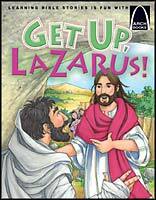 For only $.99 cents, download this activity that supports Get Up Lazarus!